Q. How do I login to check my loan record (myLINC)? You can check your loan record, via the myLINC system. There are several ways to access myLINC. The following works for NUS students, staff, external members and NUS High school students. At the library portal, click on My Library Account. 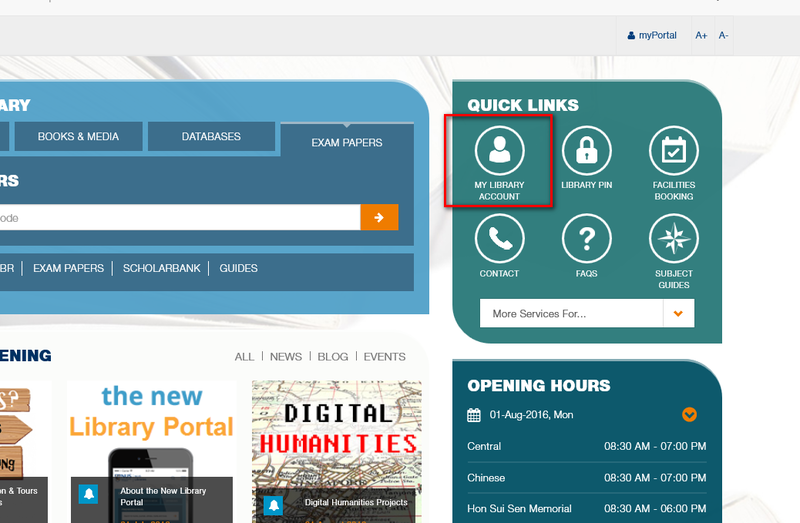 To login to myLINC, you will require your Library PIN and your matriculation, staff or membership number. If you don't know or have forgotten your Library PIN, see here. If you just joined NUS and just received your NUS Nusnet account (NUS Exchange email), it might take a couple of days for your library record to be migrated and setup. If you still have problems getting in after a week, you can with details.